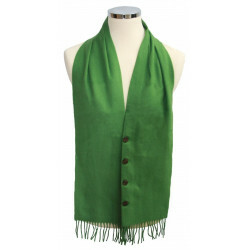 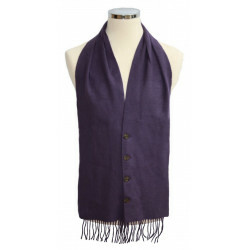 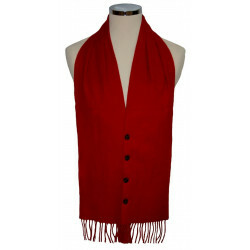 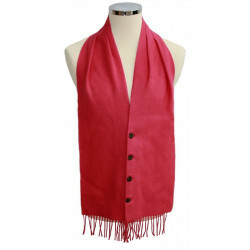 Waistcoat Scarves There are 26 products. 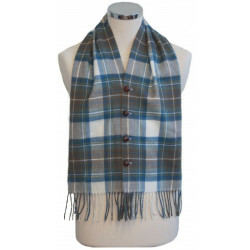 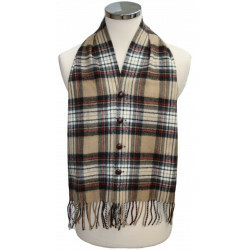 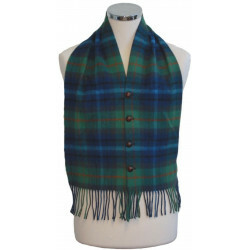 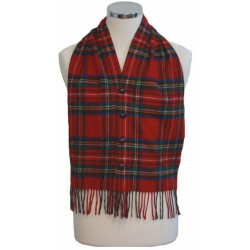 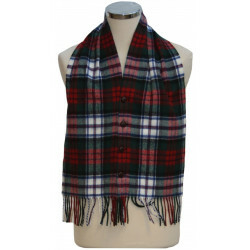 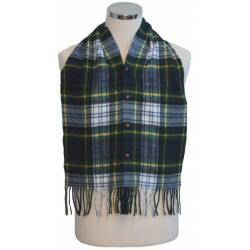 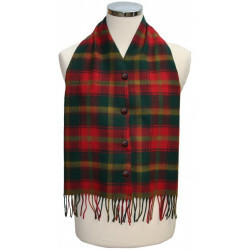 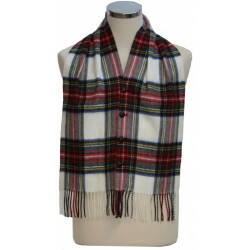 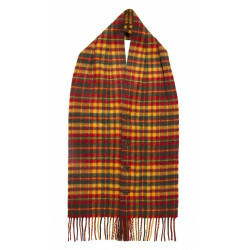 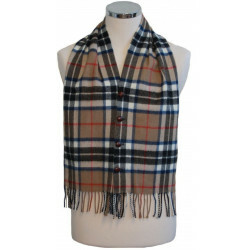 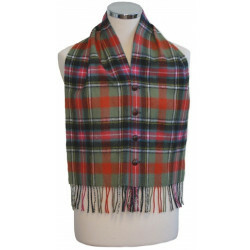 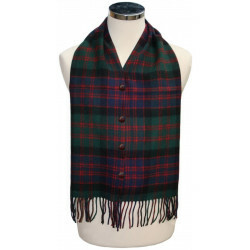 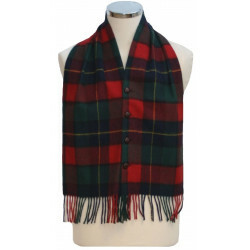 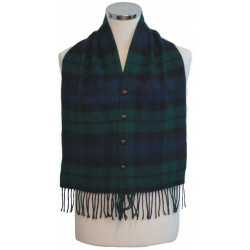 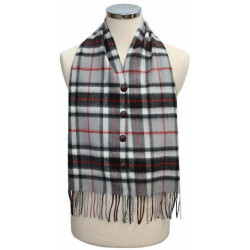 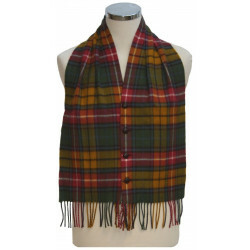 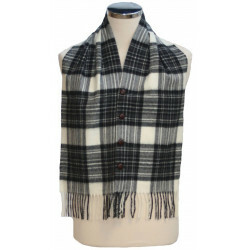 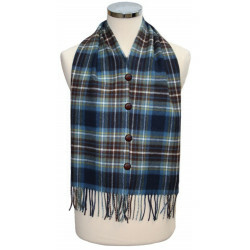 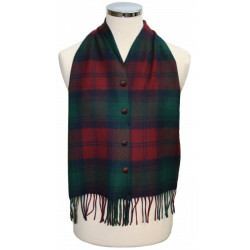 This scarf buttons down the front to warm and create the illusion of a tartan waistcoat. 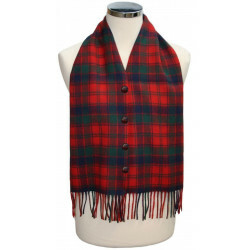 Made from 10 oz worsted wool. 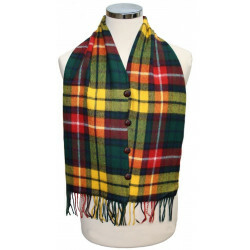 Available in a selection tartans and colors.